Builds a quality service and dine-in atmosphere that guest enjoys, manages kitchen preparation, and tips payout. Servers can easily find available Tables and seat guests without any hassle. Table buttons will show the ticket number and its status. 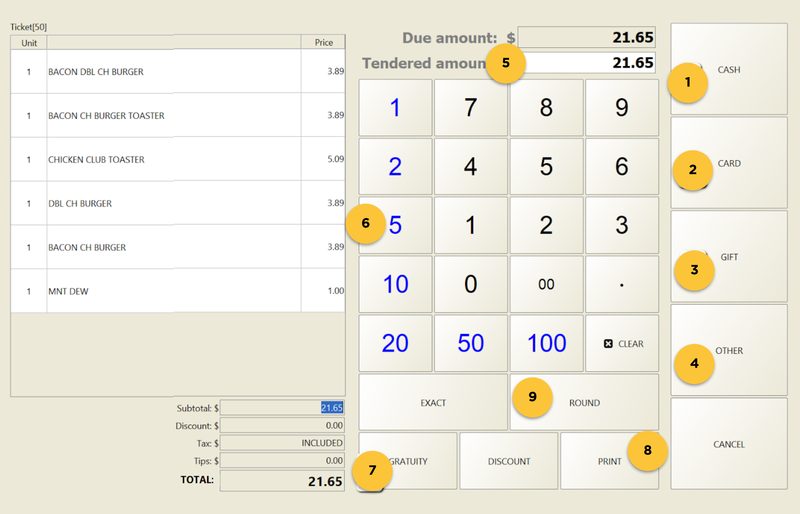 This is very easy to edit and reorder food, split check and print guest check from touchscreen terminal. Floreant supports any Tablets like Microsoft Surface 4 or Dell Venue Pro that support Java 8. It only requires 16GB storage and 2GB RAM on dual-core processor. Installer may mess the system, so we release our POS in ZIP format. This makes full POS very portable. Even your database server is inside our zip file. You can copy POS folder and make regular backup. Since 2009 OROCUBE LLC is maintaining the project. We are active and we release daily changes. You can access to full source code anytime. 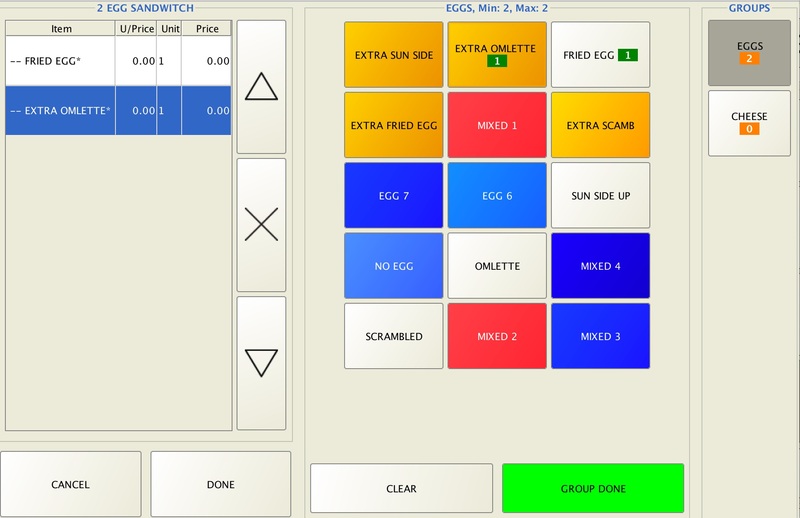 You may upgrade the POS system to our paid PRO version which has a lot more supported features in a few extra bucks. Optionally you can only add plugins to quickly add inventory and floorplan. Managers can assign cash drawer, payout employee tips, split tickets and confirm voiding any ticket. It ships with a standard set of financial reports including Sales analysis report, Sales Summary, Productivity, Hourly income, Gratuity (Tips) and card transactions. Users can connect other reporting tool and generate many more reports. Floreant POS support regular sales tax and tax included pricing. It let you assign tax on every item. It can handle Vat/Tax sales system used in the UK and European countries. ?️ Manages Tax & Service charges.